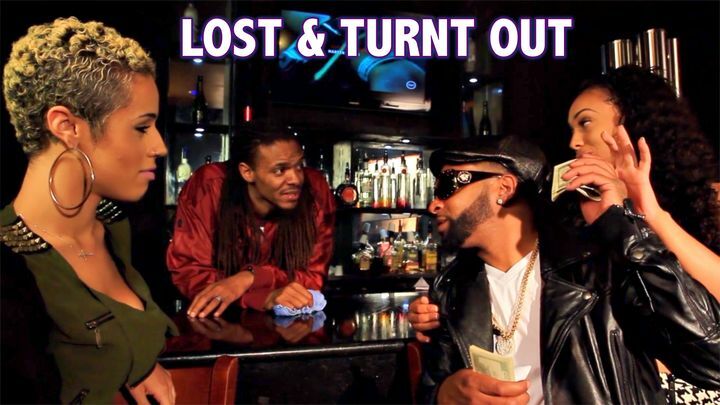 "Lost & Turnt Out" is about a young lady named Keisha "Skylar" Ross. In pursuit of more money, she moves from Miami to Atlanta and got involved with the nightlife. Skylar gets mixed up with the wrong guy (William "Dollar" Reed Jr.) and became one of the most popular and acknowledged escorts in the Metro Atlanta area, at only 19. After desperately moving into this messy situation, she encounters life-changing lessons. After being lured into the lifestyle, Skylar meets 3 other young ladies. They form an alliance and pledge to stick together. Skylar and her alliance shake things up, and Dollar starts to get suspicious. Someone has to pay the price... Who will it be? Everything that glitter's isn't gold. This Urban Drama will keep your eyes and ears glued to the screen, eager for the story to unfold!